As reviewed in Part 1 – the cornerstone of a solid local marketing plan is person-to-person marketing. If you have not read the first part of this series, check out our thoughts about how to get involved in your local community, create tie-ins with other local businesses, and empower your employees to be your greatest marketing assets. While those tactics are crucial to the health of your business, they are not a stopping point. Tying traditional media practices to in-person strategies can boost brand awareness, preserve your reputation, and attract new customers. It is important to meet customers wherever they are whether that is in person, at home, or online. Reaching out to your local community through networking, event sponsorship, and partnerships with local businesses are great first steps to boosting your image, but you should not stop there. 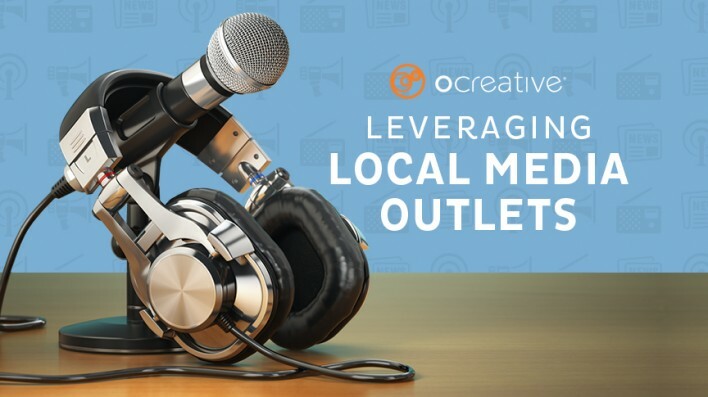 Connect with local media outlets such as news stations, magazines, newspapers, and radio stations to further promote your in-person efforts and draw attention to your community work. Leveraging local media outlets extends your marketing reach beyond person-to-person communication – meeting your potential customers both at home and on the go. Sponsoring events, launching products or stores, or engaging with your community are all great ways to make in-person connections. Leverage those events to reach a larger audience than those directly engaging with you during those occasions. Target the local press to cover your business and community engagement. According to guest journalist and media consultant Janet Murray of The Guardian, “Being featured in newspapers, magazines, and on radio and TV can be a great way to build influence, authority, and awareness of your brand.” For many local businesses that do not employ a public relations team, press coverage is still possible. Start by targeting local media that typically cover your industry or situation. Do not waste energy blindly calling or speaking to every TV station or paper in your area. Do your research. Which journalists, news outlets, or local magazines typically cover stories like yours? Be creative. Search for journalists who write about your field: food critics, entertainment or cultural event reporters, section editors, business reporters, or special-interest writers. According to FitSmallBusiness.com, “By creating a personalized pitch to the person who will have the greatest interest in your story, you are increasing the chances that your story will end up in the press.” Search media websites and use programs like hunter.io to find email addresses; search LinkedIn for names of reporters or journalists. If you have never written press releases or do not have a freelance writer at your disposal, FitSmallBusiness.com encourages you to write the pitch yourself. Personalize the communication, explain points of interest, include a few key bullet points, set a timeline, and provide journalists with resources. Public relations director Bernice Mirrilees recently noted that she is “hearing writers say they do not open attachments. Period. So rather than blast anyone and everyone with a press release, send individual emails only to validated contacts with messages crafted especially for them. Ultimately, quality trumps quantity, so invest your time in those outlets that deliver the best audience for your business (FitSmallBusiness.com). Newsrooms are always busy places, so some pitches can go unanswered; don’t be afraid to follow up by phone or email. If you have followed up a few times but still aren’t getting any traction, assume they are not interested and offer your story elsewhere (The Guardian). Like anything, the more work you put in, the more results you will get. Designing and executing a traditional media marketing strategy is no easy feat, but it pays off. Take it one step at a time and work thoughtfully. If your strategy becomes muddled or unmanageable, bring in outside help. 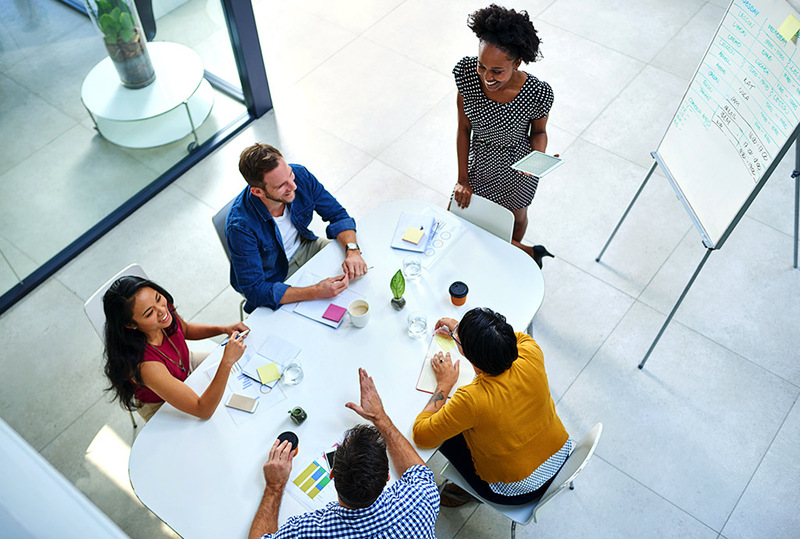 Look for agencies that align with your business values and request proposals for individual campaigns or seek monthly retainers to provide guidance and key insights. Whether you create and launch a local marketing strategy on your own or with help, the benefits of extending your local reach will greatly outweigh the comfort of inaction.